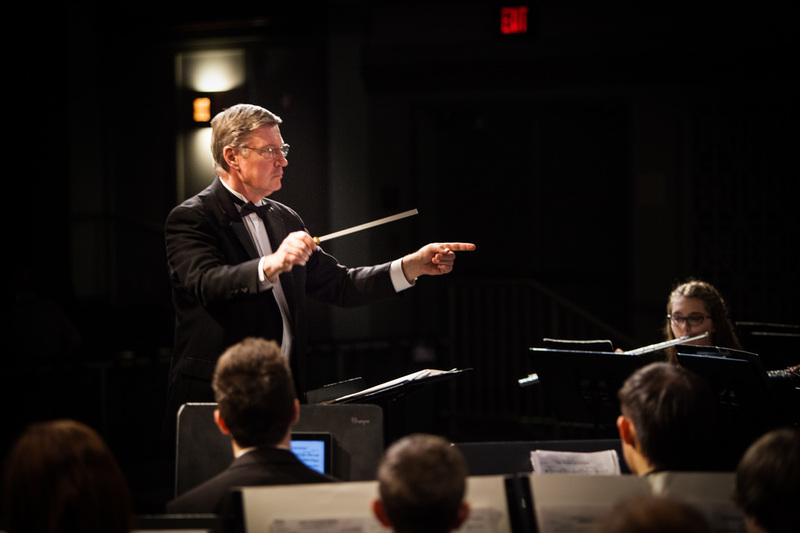 David W. Rox is Professor of Music and Director of Bands at Gordon College in Wenham, MA, where since 1981 he has conducted many instrumental ensembles including the Wind Ensemble, Symphonic Band, and Jazz Ensemble. During this time he has also taught trombone and euphonium. He holds an undergraduate degree from Gordon College in Music Education, and M.M. and Ed.D. degrees from Boston University. Prior to conducting NMYO’s Wind Ensemble, he served on its Advisory Board. Dr. Rox has conducted ensembles in many important venues throughout the United States, Canada, and Europe. 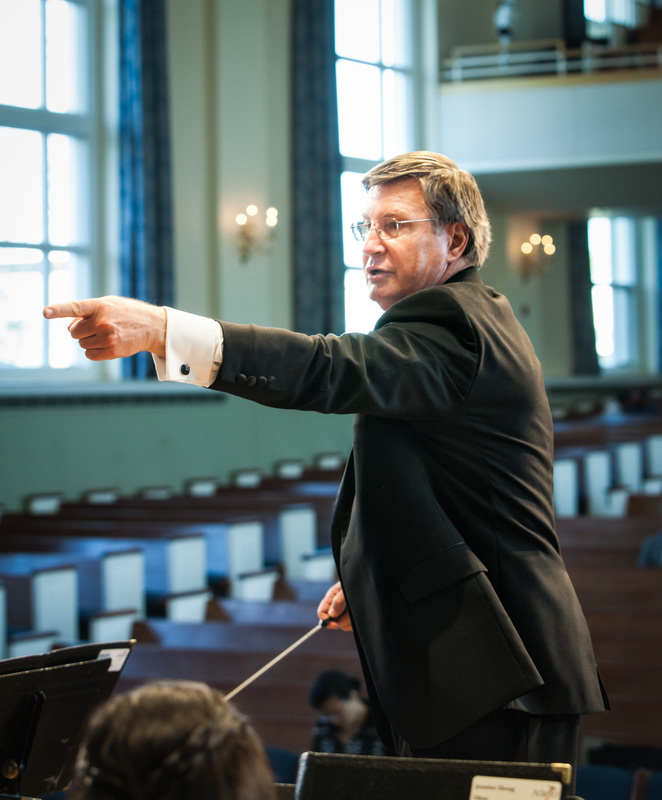 He has served as a public and private school music consultant, festival conductor, adjudicator, and clinician for concert bands, jazz bands, and brass ensembles throughout the northeastern United States. From 1995 until 2002 he served as Music Director of the Middlesex Concert Band. He has been a guest conductor for the Metropolitan Wind Symphony, Massachusetts Music Educators Association District Festivals, and for similar district honors bands throughout the region. Dr. Rox is a Past-President of the New England College Band Association and, in 2015, he was awarded the Lee Chrisman Lifetime Achievement Award from this organization. Dr. Rox performs as a trombonist and vocalist with professional orchestras, concert bands, and jazz bands. He has performed with many jazz artists including Pearl Bailey, Louie Bellson, Milt Hinton, Rosemary Clooney, Margaret Whiting, Helen O’Connell, The Gene Krupa Band, and Sandler and Young. He remains committed to fostering excellence in music education in a variety of ways. In addition to his musical activities, he is actively involved in church work in the North Shore area.